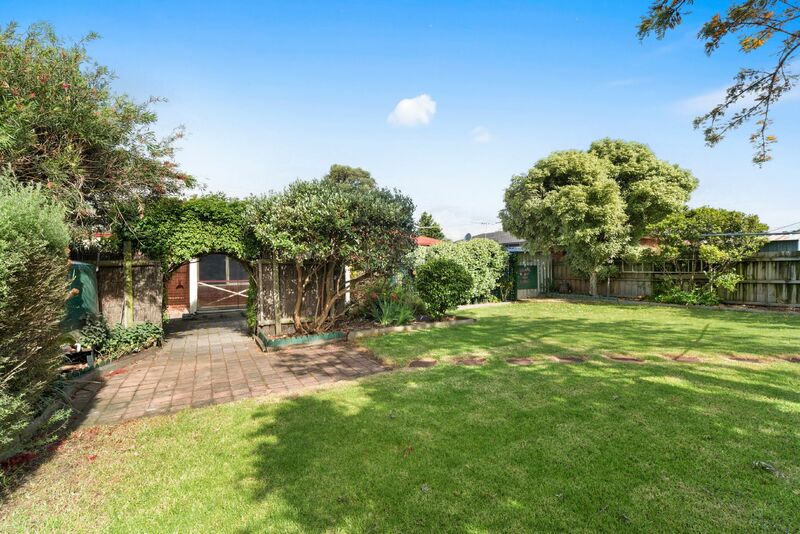 Tucked away in one of Seaford's sought-after locations, this house ticks all the boxes. 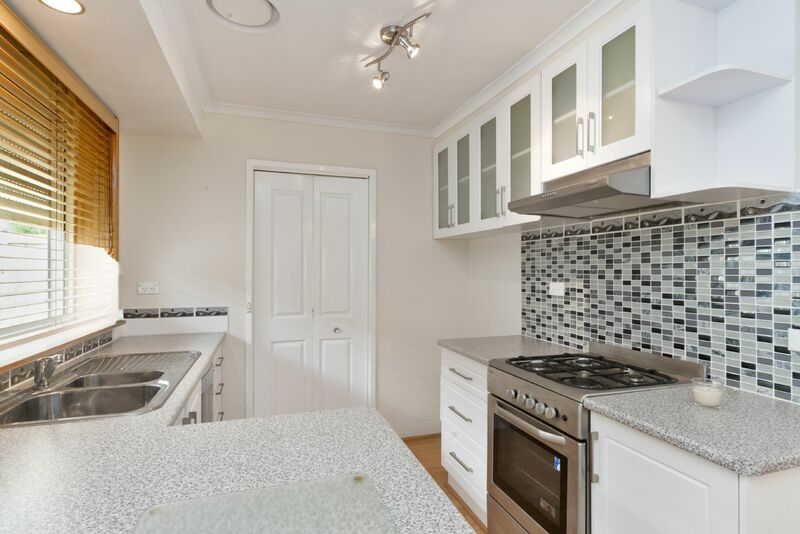 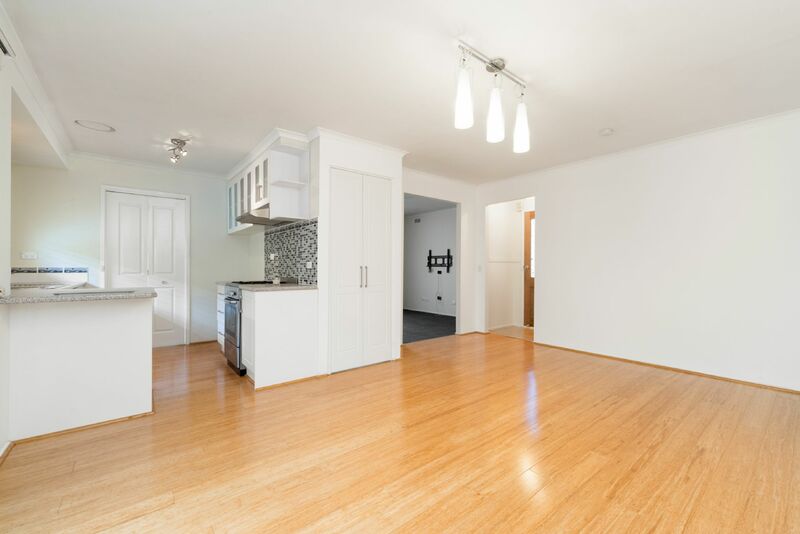 A neatly presented, low maintenance home comprising of three bedrooms all with BIR�s, a central bathroom with separate toilet, modern kitchen with stainless steel appliances and ample cupboard space and a light filled dining/family area with floorboards and air conditioning. 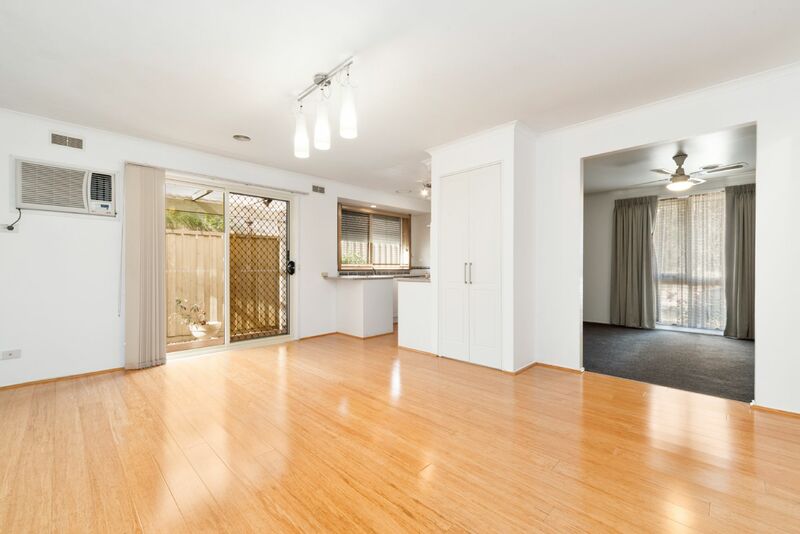 Outside you are greeted with a spacious entertaining area and a beautifully maintained backyard and garden. 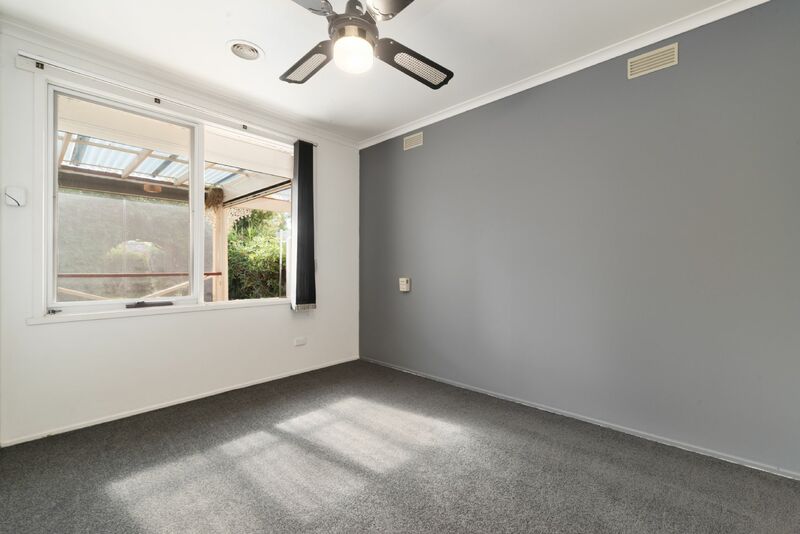 Other features include a separate living area with ceiling fan, ducted heating and single carport with more off-street parking available. 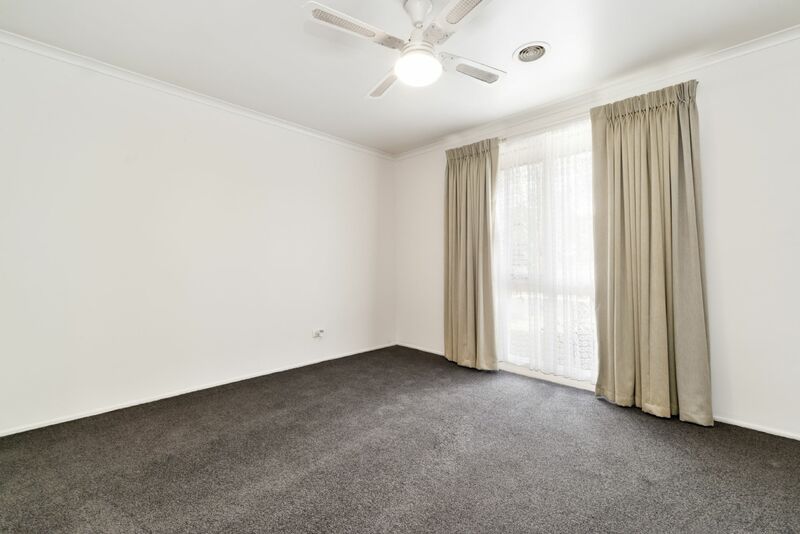 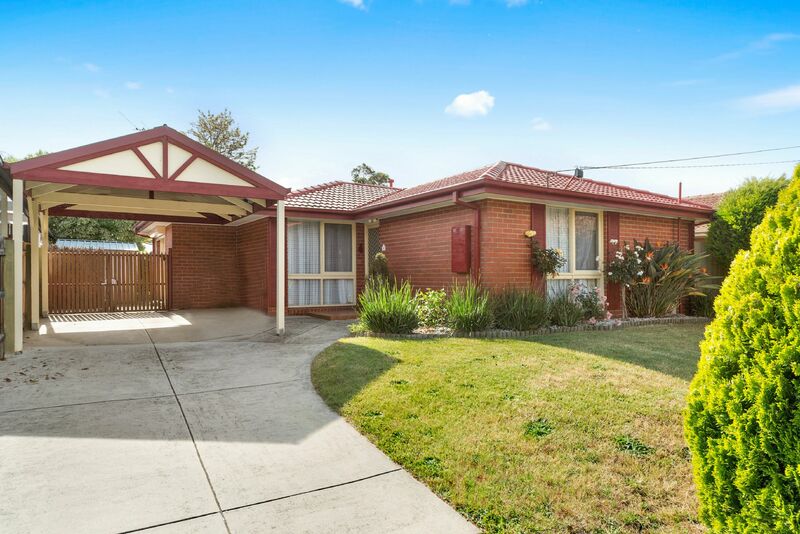 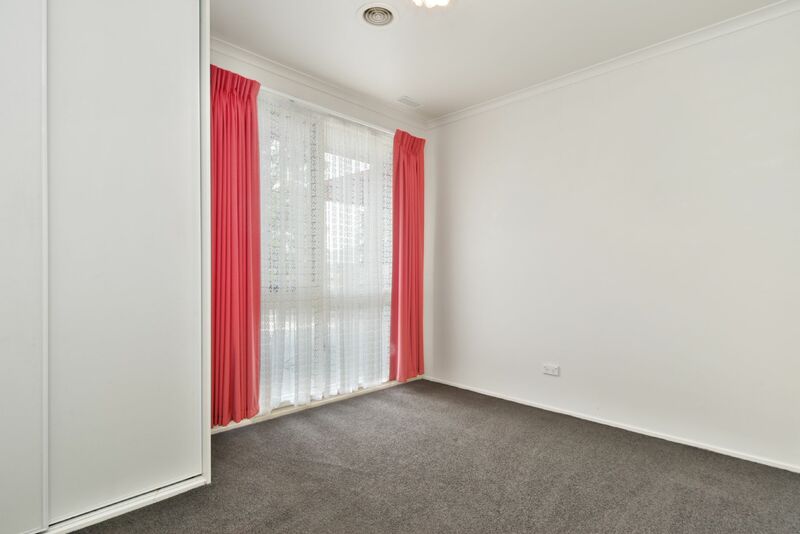 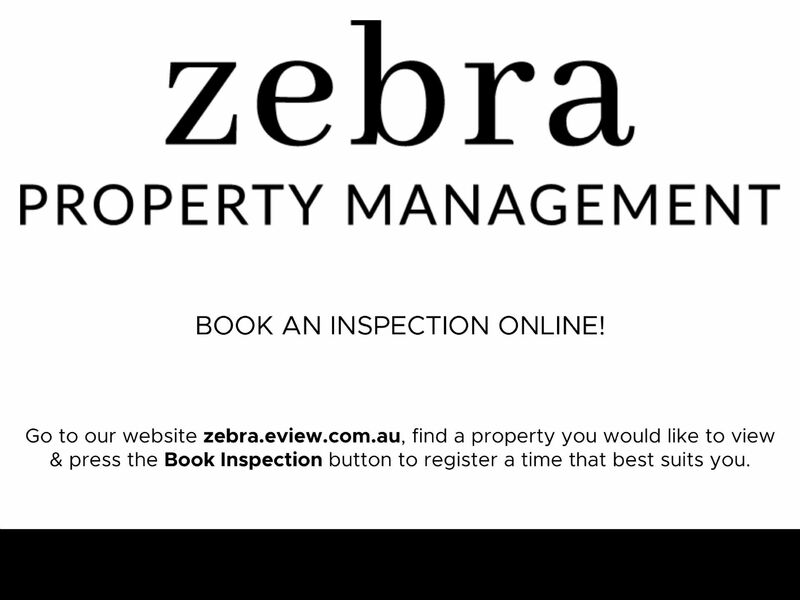 Conveniently located near schools, public transport and shops, be quick and book your inspection today.